The Sofitel Athens Airport is situated a 10-minute car trip from central Spata, and provides free Wi-Fi, a spa & wellness centre and an indoor pool. 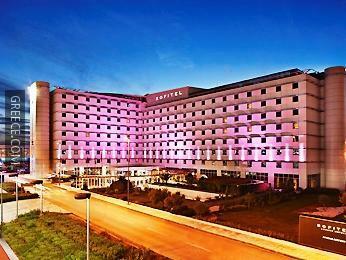 The Sofitel Athens Airport is a 5-star hotel with a range of modern amenities including a fitness centre and a sauna. 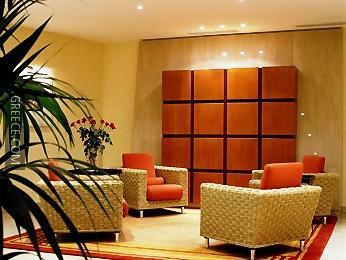 The hotel also provides valet parking, 24 hour room service and an executive floor. 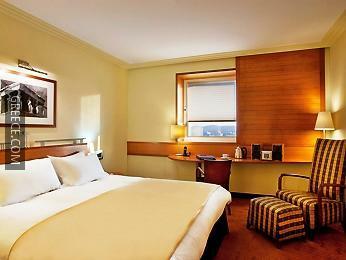 Rooms at the Sofitel Athens Airport are large and modern, and offer in-room movies and a mini bar. Amenities featured in the rooms include complimentary toiletries, a hair dryer and a private bathroom. 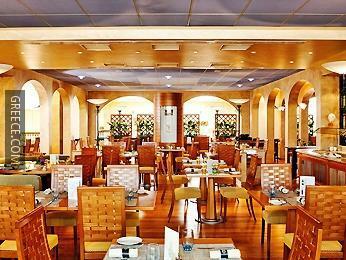 Guests can indulge in a beverage at the hotel's cosy bar, after enjoying a meal in the restaurant. 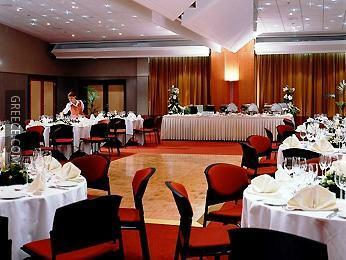 The hotel's comfortable restaurant serves breakfast.